Five minutes of beat 'em up gameplay. A five-minute off-screen gameplay video of Little Witch Academia: Chamber of Time recorded at Anime Expo 2017 has surfaced online. 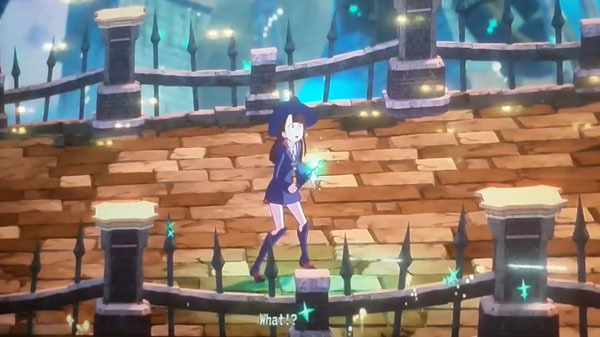 The 3D action RPG beat ’em up based on the Little Witch Academia TV anime series follows a girl named Akko and her classmates as they uncover an inexplicable phenomenon at Luna Nova Magical Academy caused by the Seven Wonders. Little Witch Academia: Chamber of Time is due out for PlayStation 4 on November 30 in Japan, and for PlayStation 4 and PC via Steam in early 2018 in the Americas.